USB Plus Series Internal Hub from Digi features PoweredUSB technology, which eliminates external power supply bricks for USB devices. USB Plus Series Internal Hub is an internal PCI card solution with four PoweredUSB ports for easy application customization. 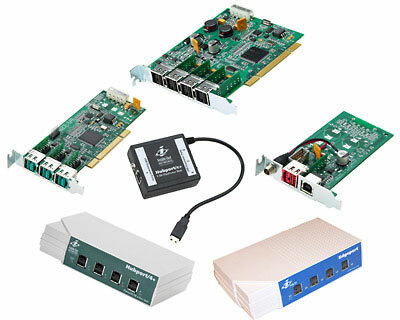 These devices make it easy to add PoweredUSB ports to a standard, low-cost PC, transforming it into a high-performance POS/POC system.